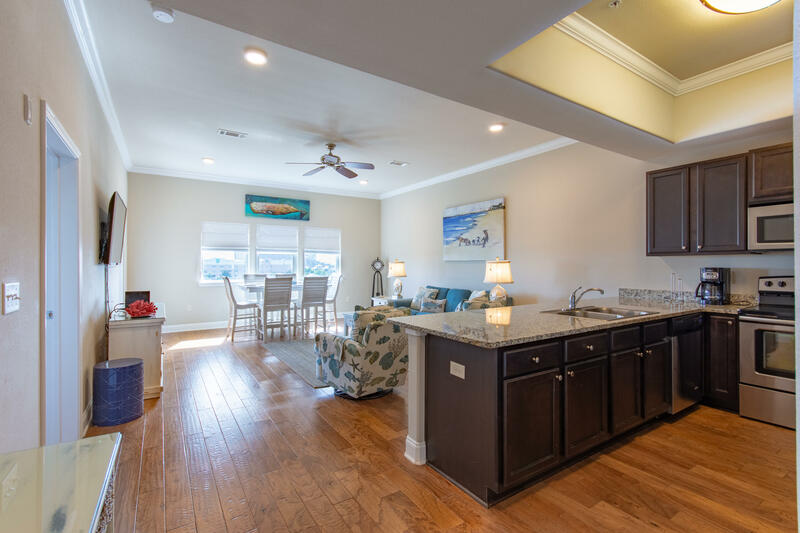 Why Choose Gulf Realty 30A? When making decisions as important as selling or purchasing a home, you want a team you can count on. 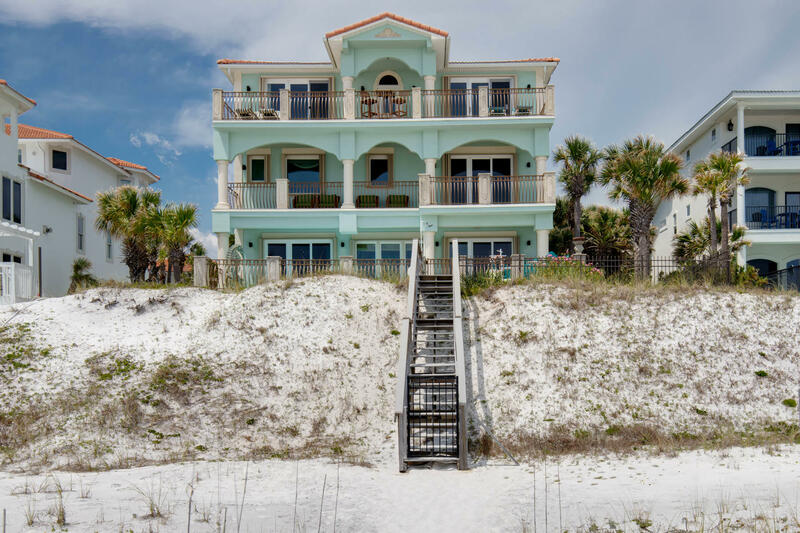 Gulf Realty 30A was established in 2017 but our team has years of knowledge about the Gulf Coast and the Destin, Florida market. 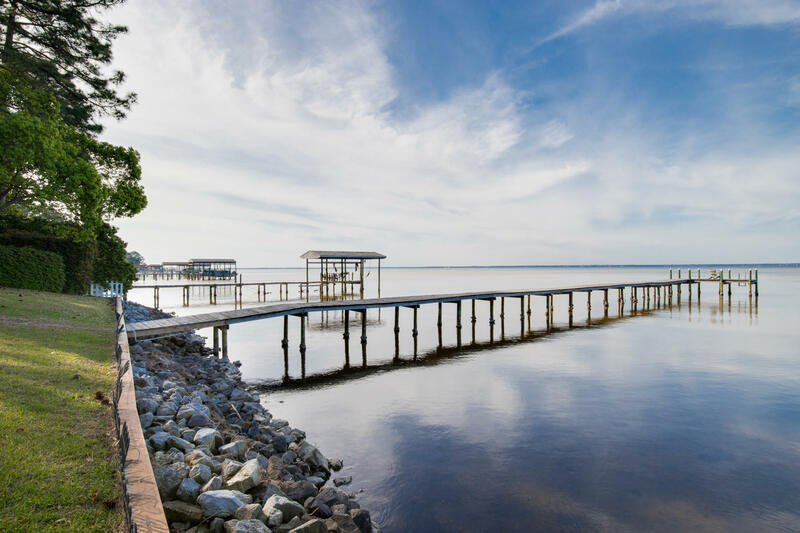 Our boutique real estate firm has realtors that are committed to matching their clients with their dream home and guiding them through the process every step of the way. Justin was all about providing me with what I needed. He was extremely helpful in setting up properties for us to view and was able to get answers to all our question in a prompt manner. Great job Justin! 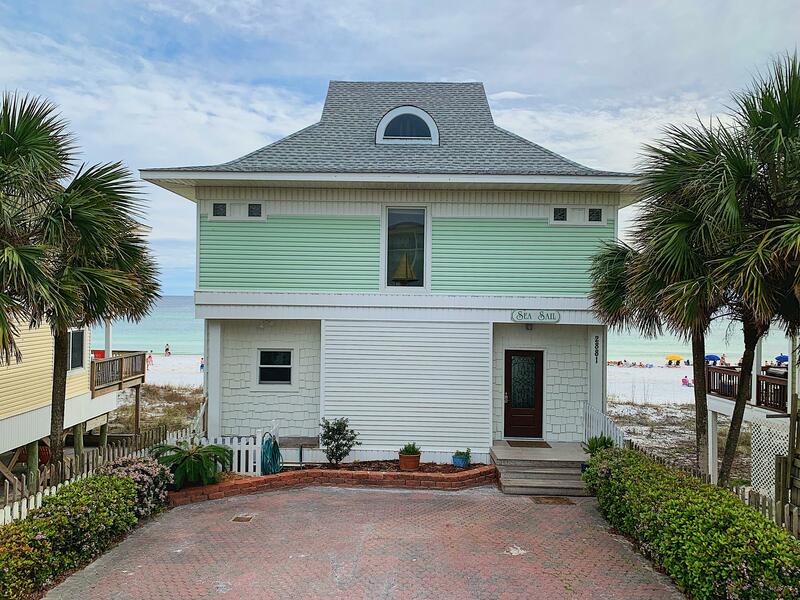 Bought a Single Family home in 2018 in Miramar Beach, FL. 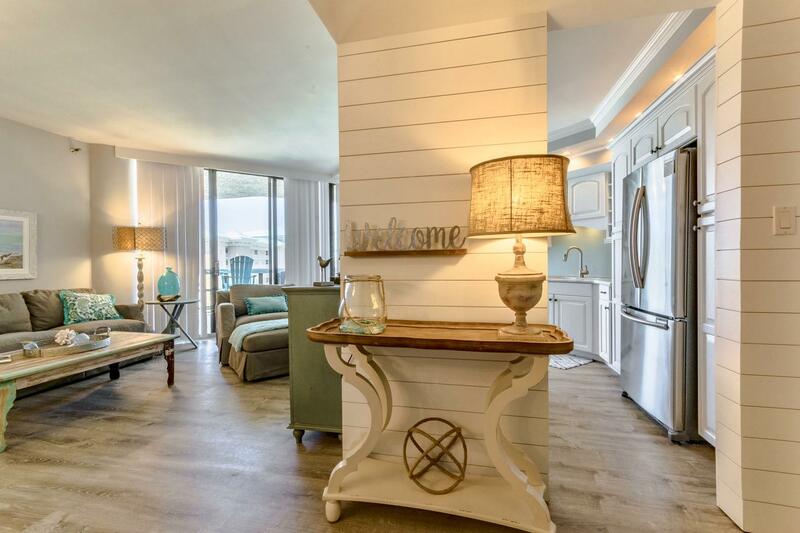 I will definitely use Justin again if I am ever in the market for property in the Destin area. We expressed what we wanted in a property and he did not give up until he found exactly what we wanted. He was very responsive and professional in our negotiations. 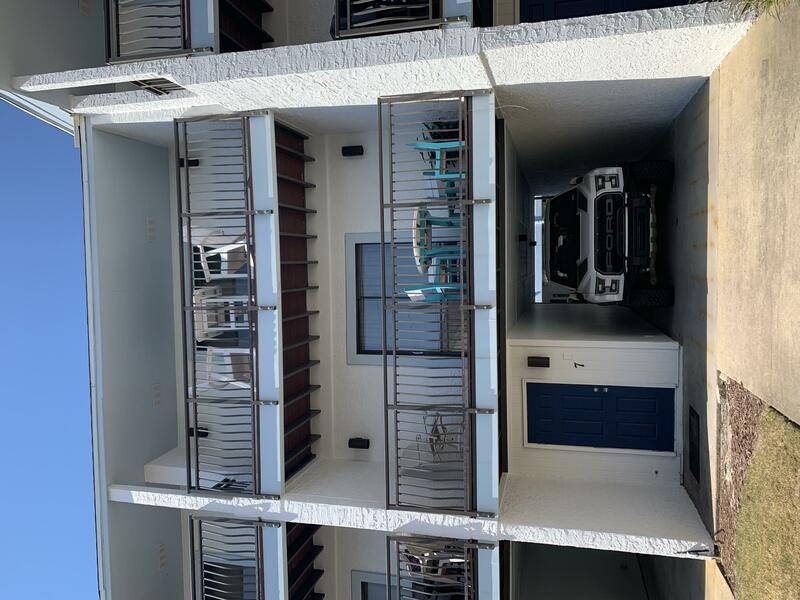 Bought a Condo home in 2018 in Miramar Beach, FL. We used Justin because he was recommended by close friends from our hometown of Birmingham based on their 30a purchase experience. 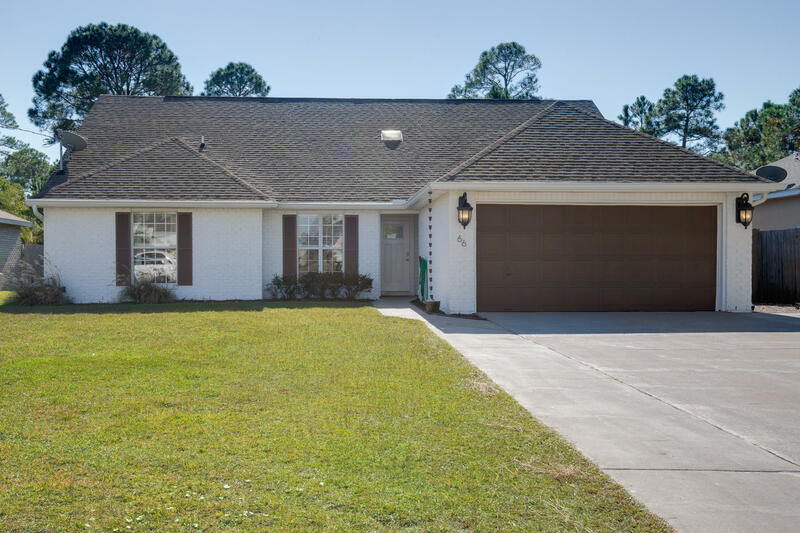 We hit some snags along the way with negotiations, inspection, and at closing. Justin was a total pro with all the roadblocks and was able to get the deal done.